Basil oil or sweet basil is a common name for the culinary herb ocimum basilicum and it is extracted by the process of steam distillation. Basil can also be propagated very reliably from cuttings in exactly the same manner as 'busy lizzie', with the stems of short cuttings suspended for two weeks or so in water until roots develop. Once a stem produces flowers, foliage production stops on that stem, the stem becomes woody, and essential oil production declines. To prevent this, a basil-grower may pinch off any flower stems before they are fully mature. Because only the blooming stem is so affected, some stems can be pinched for leaf production, while others are left to bloom for decoration or seeds. Basil oil is pale greenish-yellow in color and has thin consistency and strength of initial aroma is medium. It is a watery viscosity. It is sweet, herbaceous, licorice like, slightly campherous. Basil oil blends with bergamot, celeray sage, clove bud, geranium, lime, lemon, hysoop, juniper, eucalyptus, neroli, marjoram, rosemary, melissa and lavender. Basil Oil has such different scents because the herb has a number of different essential oils that come together in different proportions for various breeds. The strong clove scent of sweet basil is derived from Eugenol, the same chemical as actual cloves. Other chemical that help to produce the distinctive scents of many Basils i.e. Citronellol, Linalool, Myrcene, Pinene, Ocimene, Terpineol, Linalyl Acetate, Eugenol etc. 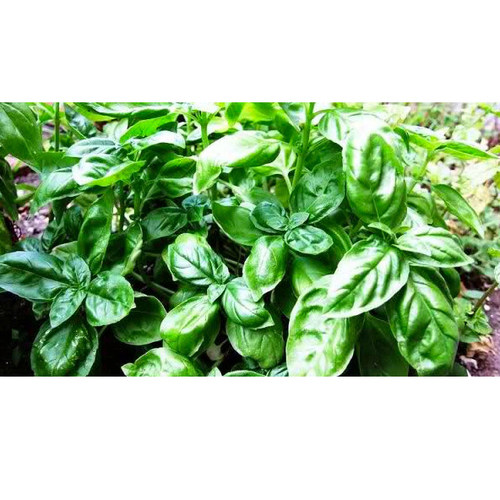 Basil is very sensitive to cold, with best growth in hot, dry conditions. It behaves as an annual if there is any chance of a frost. 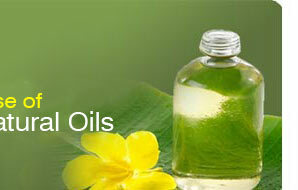 Basil Oil used in Asian drinks and desserts such as falooda or sherbet. It is used for their medicinal properties in Ayurveda, the traditional medicinal system of India and Siddha medicine, a traditional Tamil system of medicine. They are also used as drinks in Southeast Asia. It is used for respiratory tract and is often used for asthma, bronchitis and sinus infections. 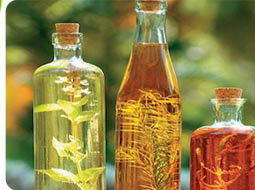 Basil oil is very effective and in cases of constipation, nausea, vomiting and cramp etc. It is very useful for the arthritis as well used on the skin. It is a good treatment for itching from bites and stings from honey bees, insects even snakes. Use Basil Oil sparingly and with caution. High doses may be carcinogenic especially for those basils that contain a significant amount of methyl chavicol. Avoid in cases of liver problems. Avoid Basil Oil during pregnancy. Use extreme caution when using oils with children and give children only the gentlest oils at extremely low doses. It is safest to consult a qualified aromatherapy practitioner before using essential oils with children. 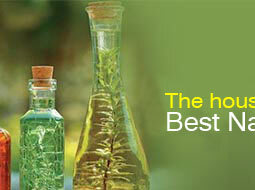 We are "KANTA GROUP" leading in supplies of 100% Pure & Natural Flavour & Fragrance Oils across Indian sub-continent. We are committed to offering the highest quality, therapeutic-grade, 100% natural botanicals & innovative range of Essential oils, Aromatherapy products, Flavour & Fragrances and Oleoresins to real seekers of purity. Packaging in HDPE Drums, GI & Plastic Drums, Plastic/Glass & Aluminium Bottles, Pails & Buckets, Cans, Containers. It is a mild tranquilizing effect of short duration. The root stalk is useful in local inflammations, nausea, asthma, bronchitis, hiccups and in pain. The rhizome of the plant is said to be carminative, stimulant and a tonic. It has been described as useful, specially as an anti asthmatic agent. Clinical trials have been conducted in tropical eosinophilia, with promising results. It counteracts had mouth taste and smell. hydechium root oil (kapur kachari) is highly used in perfumery. 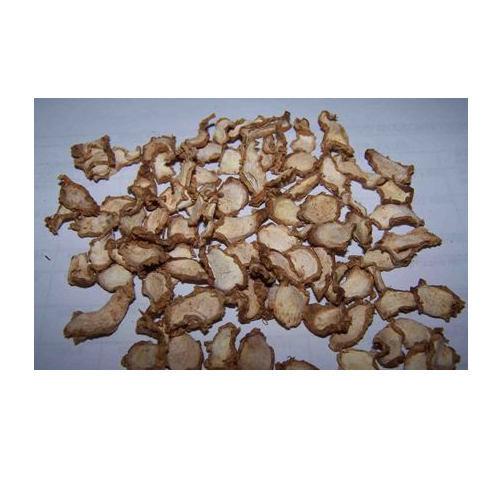 Also called: "ginger lily oil"
we have shipping our goods by air as well as sea and also shipping i. E. Dhl, fedex, ups, tnt, & ems. Composition Ethyl-p-methoxy cinnamate(16. 5%), pentade-cane(9%), 1, 8 cineole (5.7%).